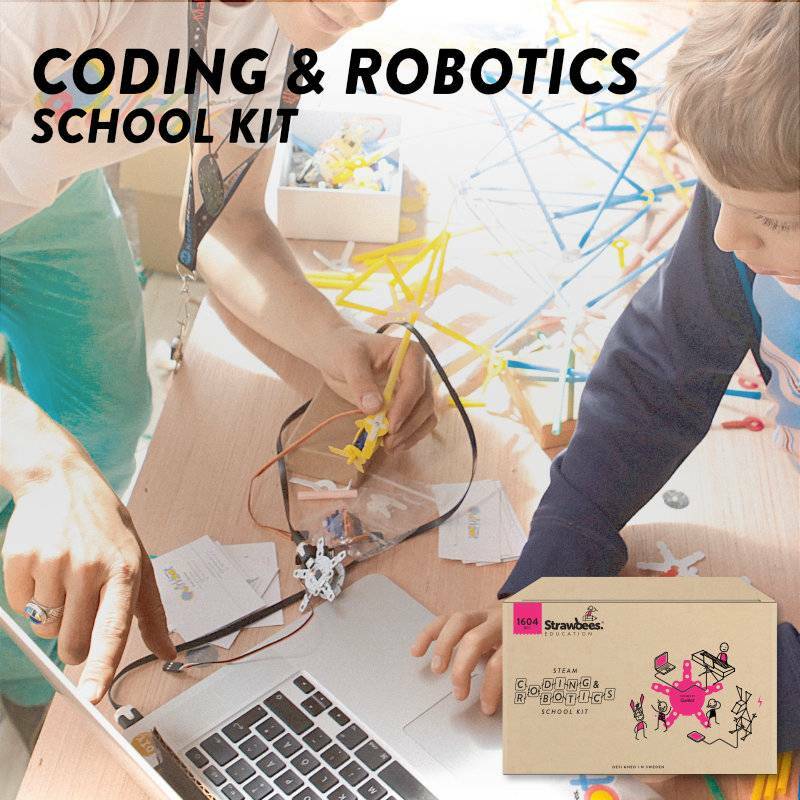 The easiest way to learn Coding and Robotics in the classroom! Program your creations to move, light up, and sense the environment. Designed to challenge both beginners and experienced hackers by offering simple to complex programming and coding possibilities. Perfect for schools, maker spaces and science centers.